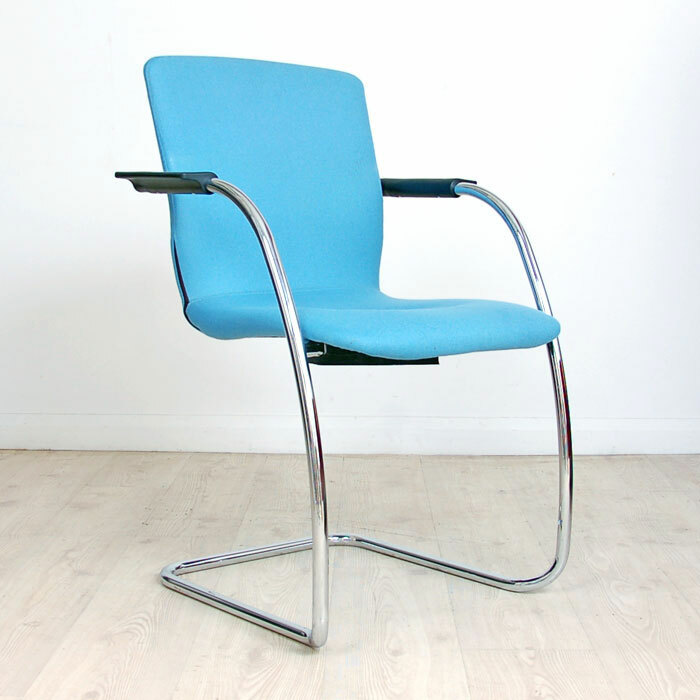 Orangebox Go Meeting Chairs with a chrome cantilever frame with arms and an upholstered seat and back in a light blue colour. 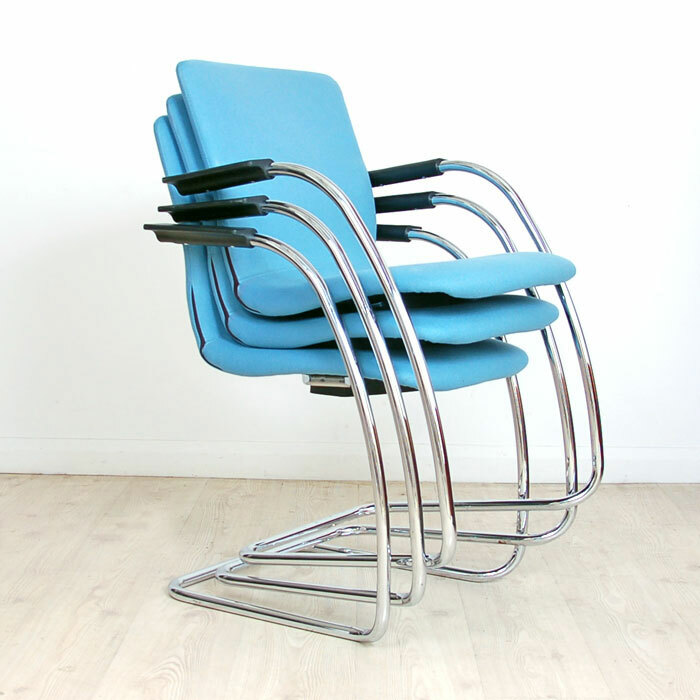 These chairs are suitable for any meeting or boardroom and can be stacked for easy storage when not in use. 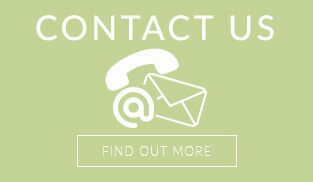 Orangebox are a high quality UK manufacturer with several offices and showrooms up and down the country. They focus on delivering innovation to their key market sector. 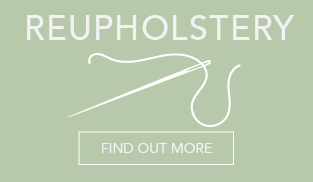 Their products build a more agile business, helping you to adapt and change your office environment. Flexibility and value have become critical in a fast changing business world. 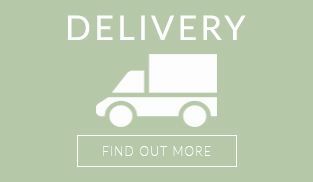 All items are serviced and cleaned prior to delivery. 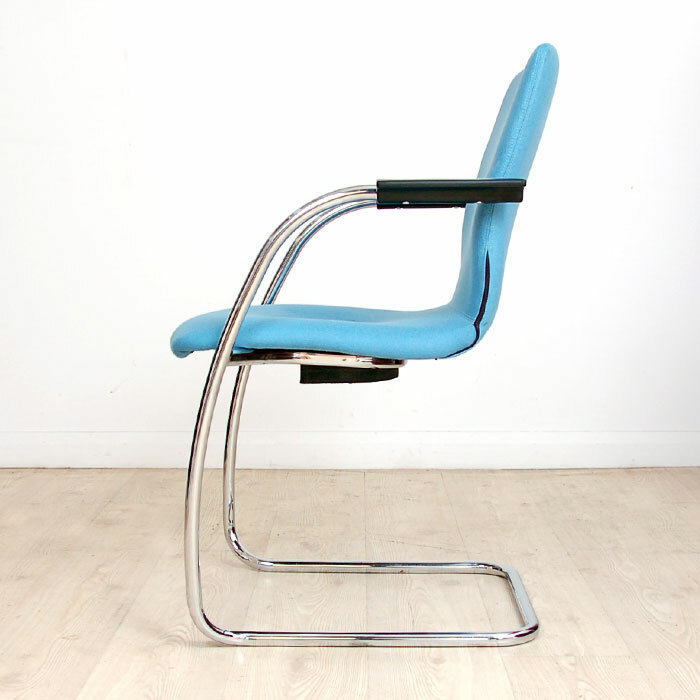 If you're looking for quality used meeting chairs like this chrome frame seat then Barkham Office Furniture is the place to visit. 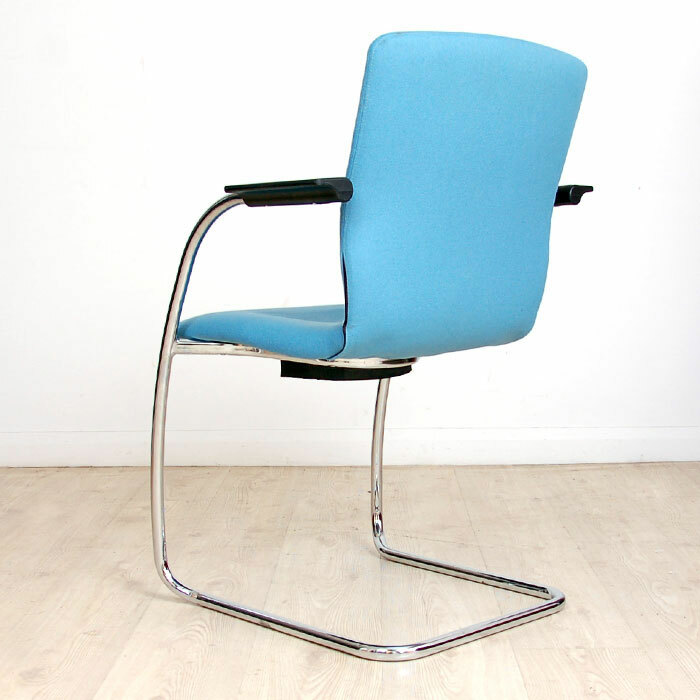 For more information on the cantilever meeting chair please don't hesitate to get in touch.